Wikki Stix, colorful, wax-covered pieces of string that can be bent into any shape, are among my favorite art projects. I frequently play with Wikki Stix whenever my hands are free, and I love seeing what I can make. Some of my creations involve making people in different outfits and locations. For example, on a trip to Paris a few years ago, I made Parisian girls modeled after the girls I saw walking down the street. In addition to that, I have created surfers, hula girls, band members, and so many more. These bendy toys are fabulous, portable entertainment, perfect for restaurants, airplanes, and anytime when you can spare a few moments. I often carry them in a ziploc bag in my purse and pull them out whenever I have the opportunity. 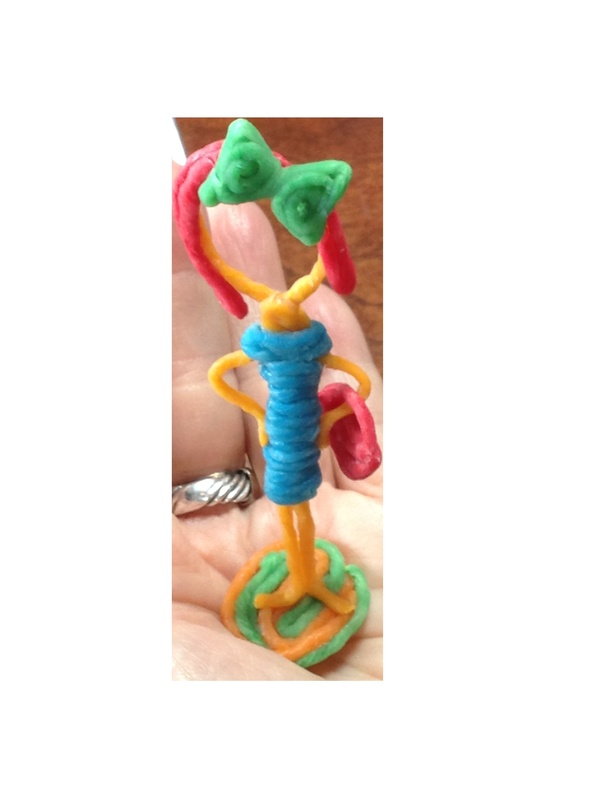 I look forward to making even more sculptures as I continue playing with Wikki Stix; they are a true catalyst for creation and involve a lot of imagination! 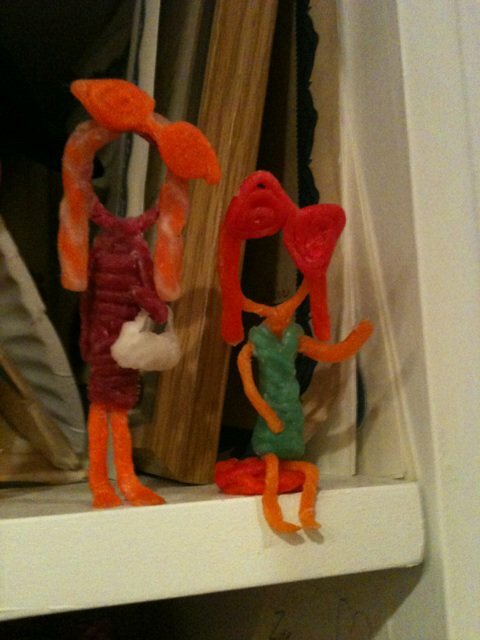 Two of my Parisian girls made of Wikki Stix. 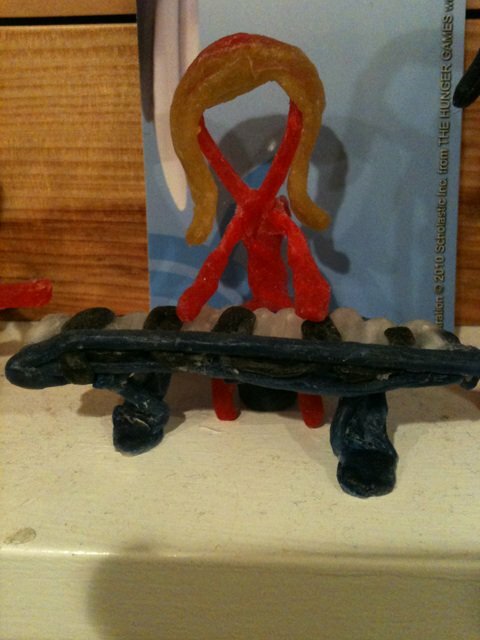 A Wikki Stix girl playing a Wikki Stix piano. A very fashionable Wikki Stix girl. 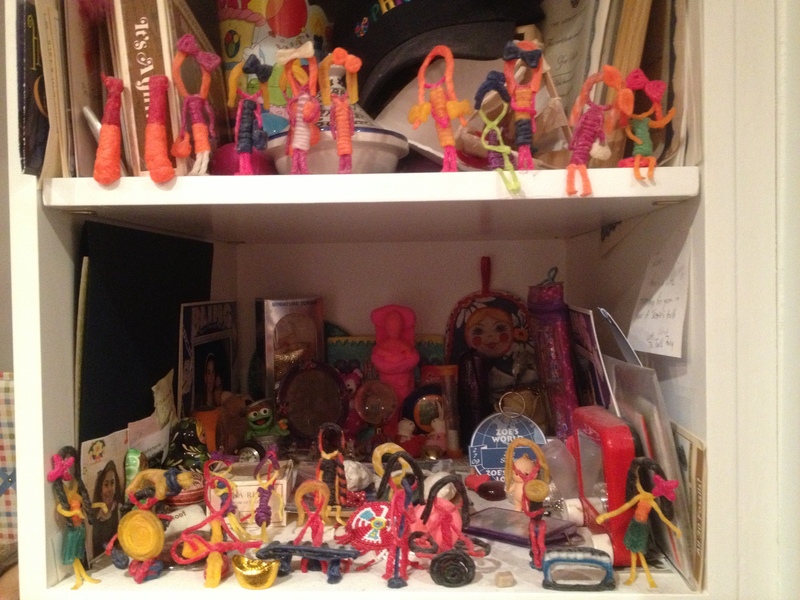 A display of many of my Wikki Stix creations. My creative challenge for today is to make a sculpture out of Wikki Stix or any other flexible materials, such as pipe-cleaners – you’ll be surprised at how many amazing sculptures you can create! Do you have any other crafts that you enjoy doing? 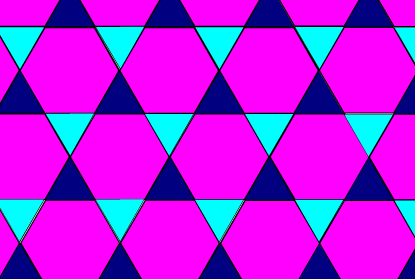 If so, what cool creations have you made? Comment below to discuss.